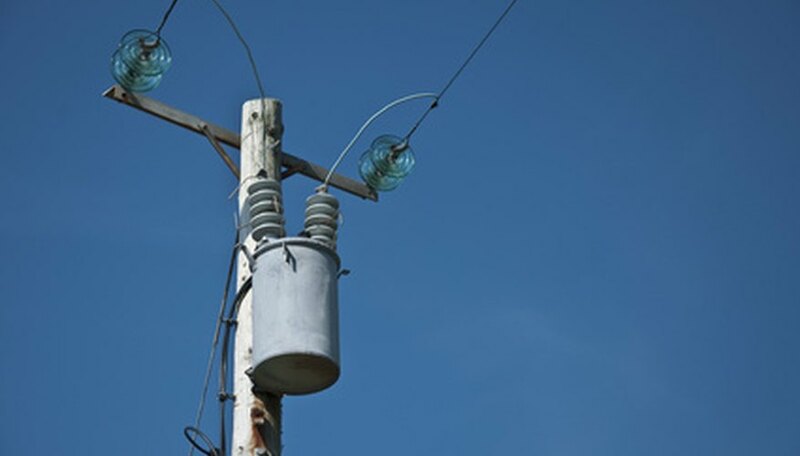 Transformers utilize magnetic fields to change current strengths and voltage values. They accomplish this task through various wire windings. Current entering one set of windings will induce a current in the second set of windings. The current strength is changed by differing the two different sets of windings. 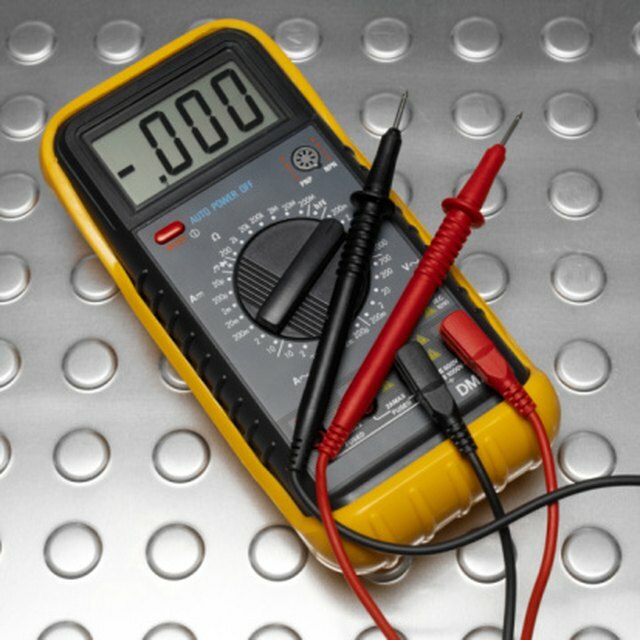 By knowing the desired voltage and current, you can determine how many windings you will require. Determine the input and output voltage. These will be dictated by the requirements of the transformer. For the purpose of this article, let us use the example of converting and input of 20 volts to an output of 40 volts. Calculate the ratio between the voltages. This number will determine the ratio of the windings. In our example, the ratio Vout/Vin is 40/20 = 2. Calculate the number of turns. The ratio of the windings is the same as the ratio of the voltages. So the number of turns of the output, Nout, divided by the number of turns of the input, Nin is the same as Vout/Vin. In our example, this is Nout/Nin = 2, or there must be twice as many turns in the output coil as the input coil. Decide on the number of windings. It is true in our example that if one uses a single turn for the input, and two turns for the output, then for an input voltage of 20 volts, the output voltage will approximately be 40 volts, but not exactly. If the number of input turns is increased to 100 turns (which requires 200 turns on the output side), then the output will be more accurate. The downside is that more turns means more resistive loss of energy. Put simply, the transformer will generate more heat. This makes it a balance issue that will need to be addressed as the project requires. McIlhargey, James. "How to Calculate the Winding of a Transformer." Sciencing, https://sciencing.com/calculate-winding-transformer-7502845.html. 24 April 2017.